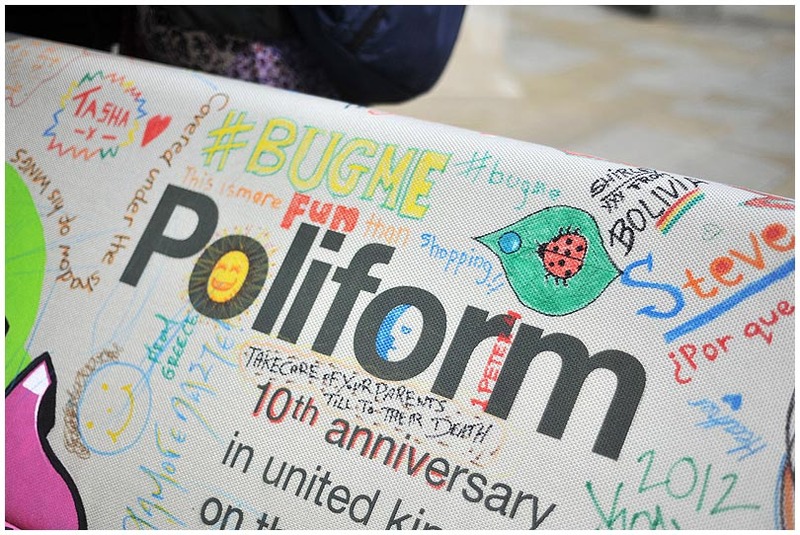 To celebrate ten years in their Kings Road showroom, Poliform UK made history by landing a huge piece of furniture in London and inviting passers by to add to the creation with their own doodles. 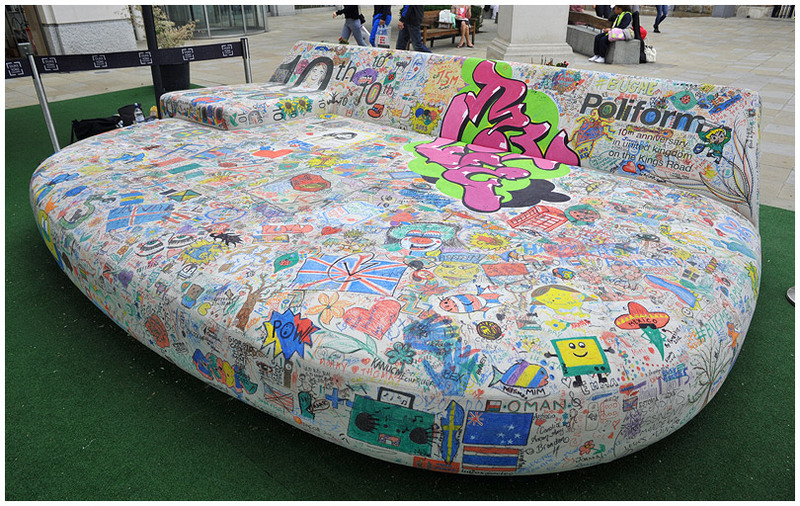 The arrival of the Maxi Bug tied in with the Chelsea Flower Show and drew great attention from the crowds, locals and tourists alike, who soon had it covered in doodles and sketches, a real celebration of creativity! The idea of the Maxi Bug originated from existing Poliform pieces, the ‘Bug’ ‘Big Bug’ and the ‘Big Bed’ … by the end of two weeks there was barely a space left on the huge canvas. Poliform also threw a fabulous party at the showroom to celebrate the ten year anniversary which some of the Curve team were lucky enough to attend. 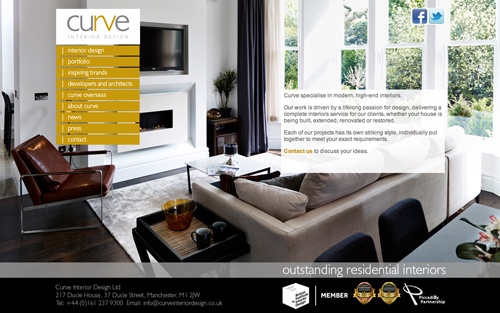 Curve have been working hard on the launch of our brand new website. We wanted the website to be a better showcase for our completed work so we looked at new ways of presenting our portfolio. We were very aware of the need to make the new site compatible for more devices such as iPads and mobile phones so we have made sure the technology we have used works across all platforms. This has actually made us simplify the way the site works and we have focused on the use of large, striking images of our work on each page.